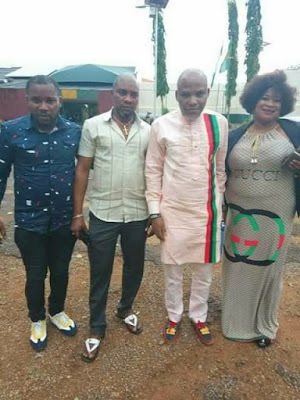 Mazi Nnmadi Kanu leaves Kuje prison, On Friday, April 28, 2017, the leader of the Indigenous People of Biafra (IPOB), Mazi Nnmadi Kanu was freed from Kuje prison after he met his bail conditions. 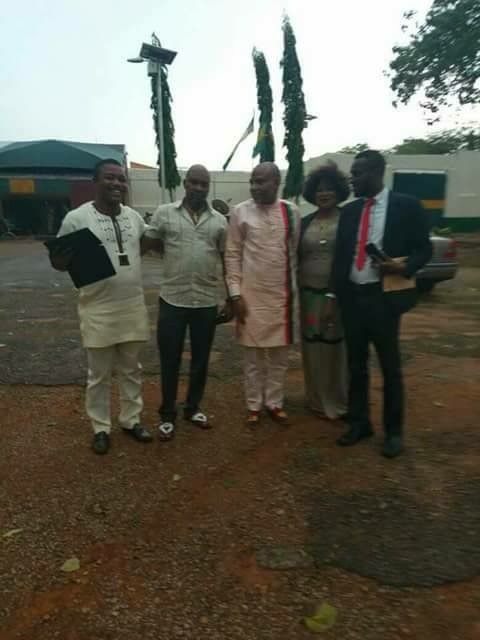 He was driven out of the detention facility by a former minister of transportation, Osita Chidoka. Yet again, jubilation have erupted across Nigeria by Pro-Biafrans and IPOB members in solidarity with Nnamdi Kanu. 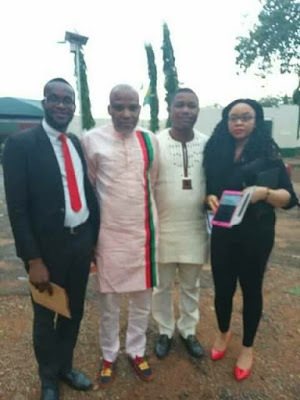 Nnamdi Kanu leaves the prison after bail conditions were met.